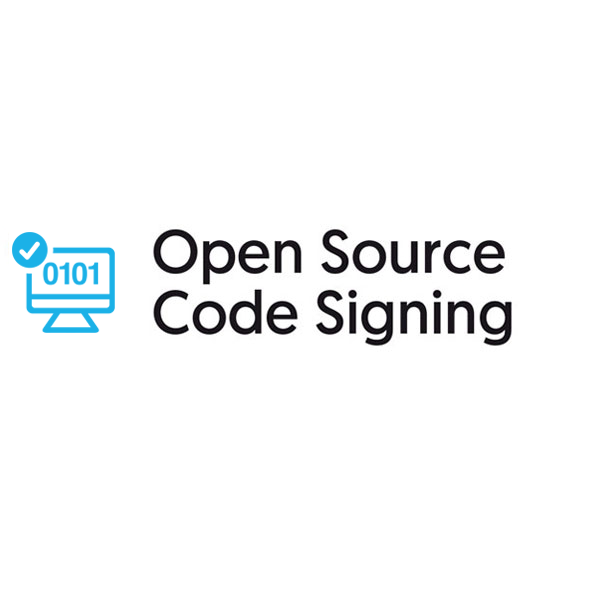 Code Signing certificates enable software developers to digitally sign the original code and recipients to verify data integrity. They eliminate the anonymity of applications published on the Internet by including the author's name. They guarantee that the software has not been modified by unauthorized persons or viruses from the time of its signing by the software developer. Product available as an activation code or as a suite. Certum Open Source Code Signing Suite contains: USB token combining a smart card reader and a Micro-SD card slot, cryptographic smart card, instructions.